Everyone has different reasons to go traveling. There are some people who travel because the feeling grabs them. Other people should go because of their job. If you are not convinced you have a motivation for travel, here are some reasons to go traveling now. 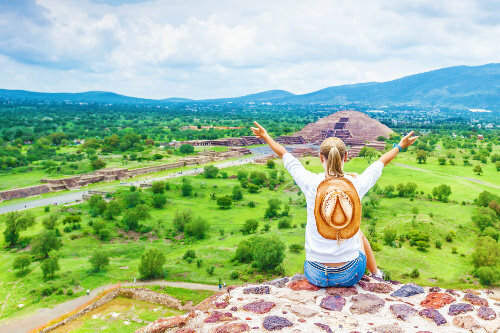 You have the chance to ride a camel alongside the pyramids in Egypt, trek through the lush Borneo rainforest or see the ancient sites of Myanmar. By stepping off the beaten path and experiencing the adventure of travel, you’ll find the real excitement that waits around every corner.